Throughout his career, Darren has maintained a keen fascination for helping people recognise the impediments to success and assisting them to engineer solutions that will maximise their potential whether that is individually or systemically. Darren is able to take complex business and behavioural concepts and translate them into implementable, practical techniques and procedures that can be used by leaders at all levels. 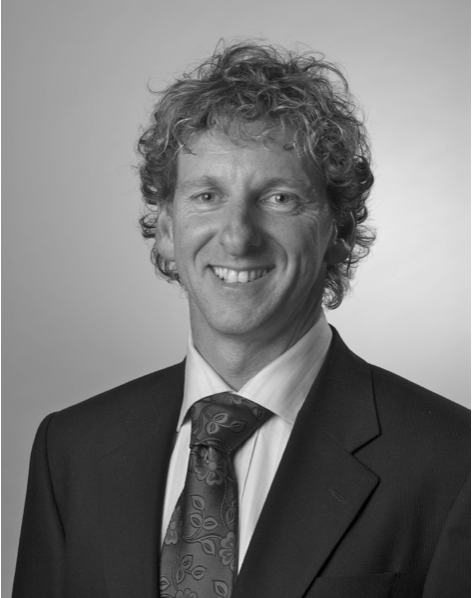 Darren is passionate about maximising individual potential and has pursued this within an executive coaching framework. His experience includes involvement in a collaborative, longitudinal research project with a leading Australian University to determine the efficacy of executive coaching. Darren has worked for 17 years across the private and public sectors as an allied health clinician, as a senior manager and as a consultant to state and territory governments. His experience covers diverse areas including Film and Television, IT, Engineering, Health and Justice. He is an International Consultant to the United Nations UNICEF project in Viet Nam. In addition to the public sector clinical and managerial positions he has held with the Department of Human Services, Justice Department and the Royal Children’s Hospital, Darren has lectured at Masters and Doctorate level, presented regularly at conferences and served on a range of state and national advisory panels. He runs a successful Clinical Psychology practice in Melbourne. He has received awards from the Victorian and Federal Governments for his work on the design and implementation of innovative development programs. Darren holds a Bachelor of Arts (Psychology and Psychophysiology) from Swinburne University, a Diploma of Educational Psychology from Monash University, and a Master of Applied Psychology (Clinical and Organisational) from Murdoch University in Perth. Darren is a keen yachtsman, cyclist and enjoys a range of adventure activities that connect human endeavour with nature.